Claudia Bartra from La Granja Restaurants just attended the 5th Annual Women of Worth Award Luncheon: The Central Palm Beach County Community Foundation Women of Worth (WOW) Awards honor outstanding women who have achieved professional excellence, serve their community, and have strengthened and enriched well-being in Central Palm Beach by helping to advance the educational, cultural, and economic interest of the community. "I am very happy with the lead role, women have achieved in our society. A woman can be strong and at the same time nurturing.That makes a perfect combination. Let's not lose that while leading!! Thank you for the award,Wow! Women Of Worth 2016!" 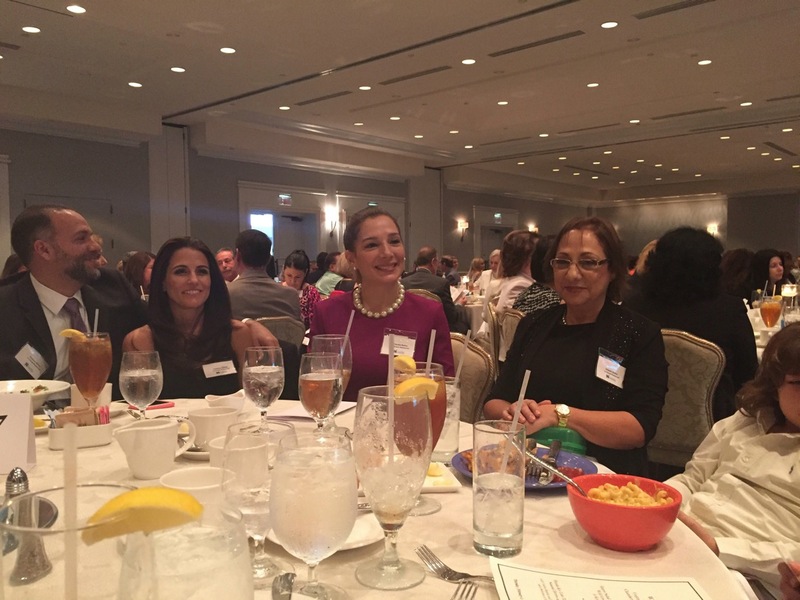 The Central Palm Beach County Community Foundation hosted its 5th Annual Women of Worth (WOW) awards event on Thursday, February 4. Claudia Bartra was chosen from six finalists as the winner of this year’s WOW award. This event honors outstanding women who have achieved professional excellence, serve their community, and have strengthened and enriched well-being in Central Palm Beach by helping to advance the educational, cultural, and economic interest of the community. This year’s luncheon was held at the Four Seasons Resort Palm Beach, 2800 South Ocean Boulevard, Palm Beach, Florida 33480. Claudia Bartra is the owner of the LaGranja restaurant chain, which operates over 40 locations in South Florida. La Granja Restaurants serve fresh Peruvian cuisine, including Pollo a la Brassa, as was first introduced in their first location in Aruba. Claudia and LaGranja Restaurants have won many awards in the past, including "The Best Peruvian Restaurant of the Year", "The Best Family Style Peruvian Restaurant" and "Best Peruvian Cuisine of Fort Lauderdale" (all from The Restaurant Review Magazine). 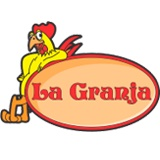 In addition to providing great home cooked Peruvian meals that are also affordable, La Granja also supports the South Florida community by partnering with grass roots youth organizations like ASPIRA, honoring veterans, and offering scholarships to Florida residents of Hispanic and Latino descent to Palm Beach Community College. More information on the awards luncheon can be found at http://cpbchamber.chambermaster.com/events/details/women-of-worth-wow-award-luncheon-5070776.